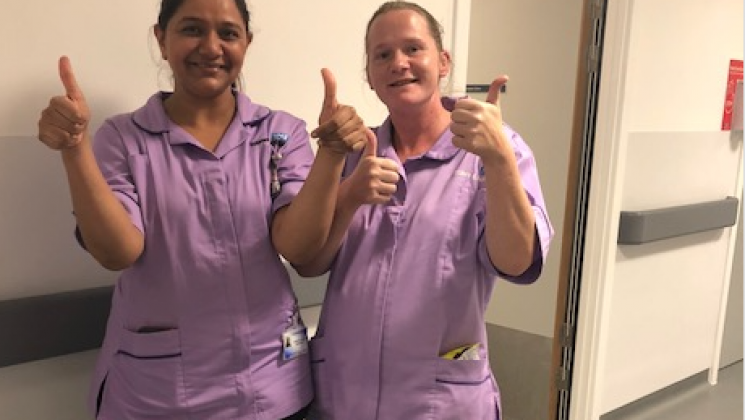 UNISON members at the University Hospitals of Leicester were celebrating this week after being told that they won’t be transferred to a wholly owned subsidiary company. The proposal in Leicester would have seen members who currently provide services in-house being transferred to a separate company (subco). 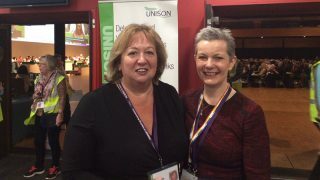 UNISON branch secretary Mandy Marsden said: “This is a magical moment for us. “We were called into a meeting on Monday and informed by the chief executive that the subsidiary will no longer be going ahead because they have not got permission as an NHS trust. Something that we have been telling them in negotiations. The victory in Leicester follows a UNISON-led victory at Wrightington, Wigan and Leigh Foundation Trust last month that saw plans for a ‘subco’ dropped after sustained action from UNISON members.